Getting your status update noticed on LinkedIn with a great image! I recommend optimizing your LinkedIn status updates with a great image that has been optimized to suit your blog posts or other relevant information. It’s no secret that great photo’s gain more attention than posts without any images and utilizing the entire space will further set you apart from all the other updates in the newsfeed. Taking the time to create images that will stand out and get noticed will enhance your visibility, credibility and professionalism on LinkedIn. You my be thinking you don’t have time or staff to start creating custom images, so we are here to solve that for you. Learn more about making your LinkedIn profile stand out with images. We will provide you 5 “Done For You” custom images that are branded to include your logo and/or website URL for only $59 We recommend you choose 5 blog posts that you plan to post/re-purpose. (More on re-purposing content below). We will not create a graphic that is obviously an advertisement as we won’t support posting ads in the news feed. Best practices are to purchase a sponsored ad from LinkedIn. 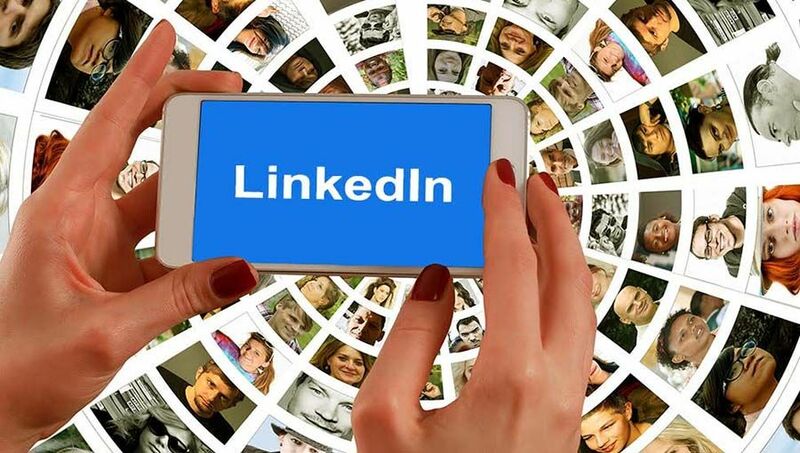 Not only that, LinkedIn is a relationship building platform, you want to deliver value to your connections – when you do they will want to do business with you! You will see in the examples that follow how these images tell or support a story or message and that is the goal of the image. You will also notice how these images are engaging you right? Well, we are visually driven and our brains process images approximately 60,000 times faster than text. While we retain only 20% of what we read, it has been reported that we remember 80% of what we see. As you are probably understanding by now, images have been shown to increase engagement on social media, but they can’t just be any old average or boring photo. To grab attention, your images need to be stunning, attractive or tell a story. They need to give your readers a reason to stop on the page and really engage with them such as leaving a comment or a like. 1. Personal photos – You want to use images to create a story for your brand and the people behind it. Whether it’s from an event or from the office, invite your customers and followers into your company. Show them how your products are built and by whom. Give them a look at what goes on in your business. Remember that people do business with people so you should do everything you can to humanize your brand. 2. Educational images – Use images to show a product in a catchy way. Show an employee demonstrating a product or how you build a product – people really love that. 3. Images of your employees or followers – thanking customers and highlighting followers is a great way to make a connection and show them how much you think of them. Ask customers if you can take pictures of them using your product or service – promoting customers is such an honor. When deciding on the type of content for your images you want to have a keen understanding of your audience. Don’t be tempted to post cutesy pictures you like, rather think what will resonate with them? A will recommend to clients that they sit down with a couple of magazines and flip through paying attention to what catches their eye – why? What emotion did a particular picture evoke in you? What picture in an ad makes you want to buy? Notice the text associated with the images, does it match the image and tell a story? You will get ideas for your business from major advertisers – pay attention. Re-purposing content from your business blog is a common practice. Think of it this way, your company has relevant content that is just as value driven today as it will be a month from now so there is no reason not to continue sharing it with your connections.You will again want to re-post with the same image you had created for the post thereby getting multiple uses from one image making this service a good value. 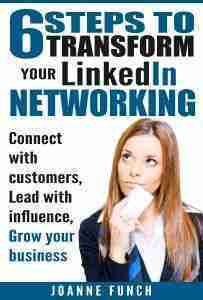 For help to optimize LinkedIn status updates, call me at 951-902-3263.